According to press materials, “Money Lotion” by Brooklyn’s DESNA “gets its name from being smooth like butter and sweet like a pay day,” but we also taste a bit of acid here, and we’re not mad. Opening with a rubbery, propulsive bassline and a burst of synth washes, the track builds into a deep techno groove before breaking down into zigzagging keyboard riffs and steady kick drums accented by scintillating hi-hats. It’s a steady burner that showcases why the up-and-coming artist was praised by DJ Mag as an act to watch in 2019 and has earned a spot at EDC Mexico next month. Look for the track on the fifth edition of the Rockets compilation on Christian Smith’s Tronic Music label next week, and catch DESNA rocking the Wide Awake Art Car next month in Mexico City. Available January 28 via Tronic Music. Buy DESNA’s “Money Lotion” here. 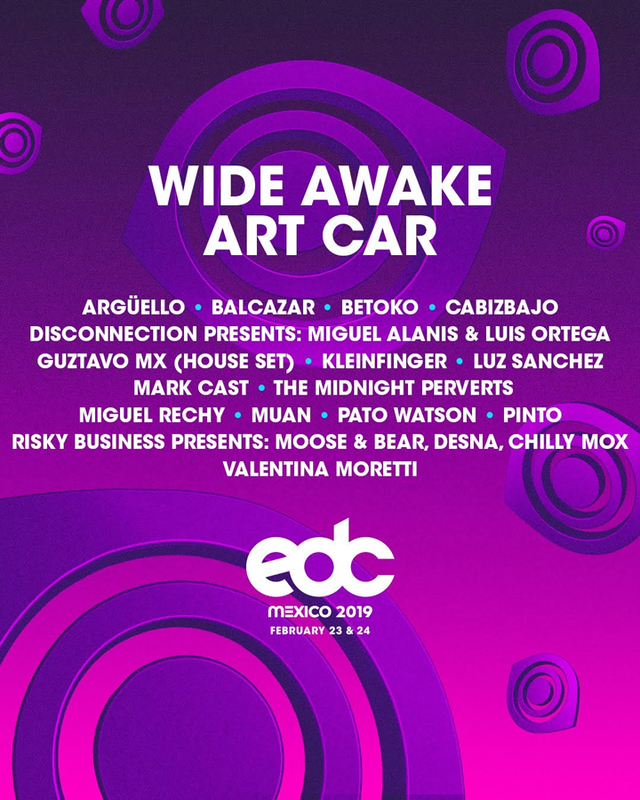 DESNA is playing at EDC Mexico 2019, which takes place Saturday, February 23, and Sunday, February 24, at Autódromo Hermanos Rodríguez in Mexico City. Tickets are on sale now. For more information, visit the official website.